Alex Iwobi compares Eden Hazard to LeBron James. 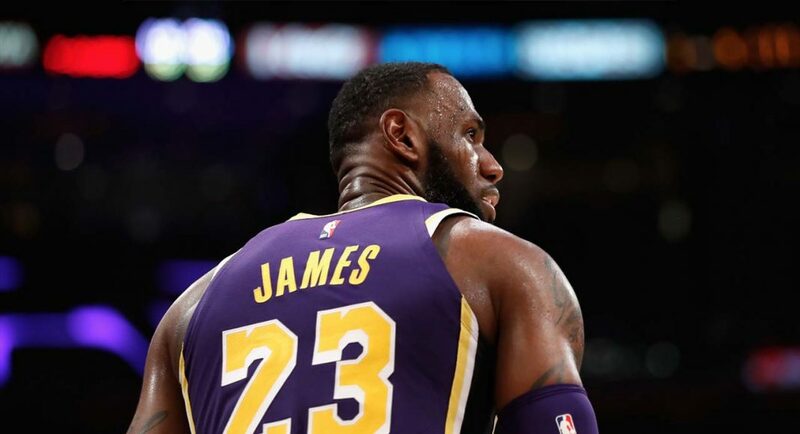 LA Lakers superstar LeBron is a four-time NBA MVP. 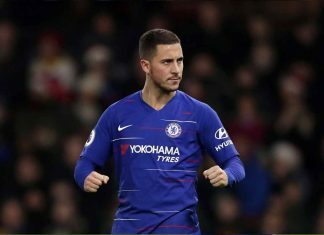 Arsenal winger Alex Iwobi has compared Chelsea’s Eden Hazard to NBA superstar LeBron James. There’s an obvious comparison to be made here. Both players are right up there in terms of their respective games, but it’s their level of influence which makes them so similar. LeBron’s importance to the Cleveland Cavaliers was no secret, but they sit bottom of the Eastern Conference following his departure. That tells you all you need to know. Hazard has also played a starring role in two Premier League title wins at Chelsea. The one season he wasn’t at the races, back in 2015/16, we finished 10th.